Don’t miss this unique retreat situated on 6+ acres.Once in a while property is offered for sale that will take your breath away with it’s numerous features,comfortable design and setting.Get closer to nature in this idyllic landscape so close to modern conveniences. Directions: Highway 68 to Hunting Cog near Old Mill, left on Hunting Cog Road. Please, send me more information on this property: MLS# 916480 – $739,900 – 8109/8111 Hunting Cog Road, Oak Ridge, NC 27310. 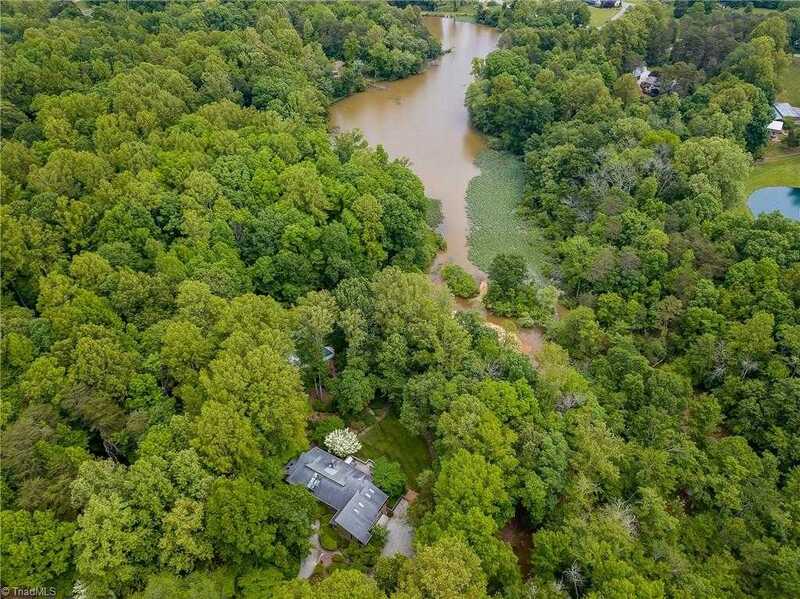 I would like to schedule a private showing for this property: MLS# 916480 – $739,900 – 8109/8111 Hunting Cog Road, Oak Ridge, NC 27310.